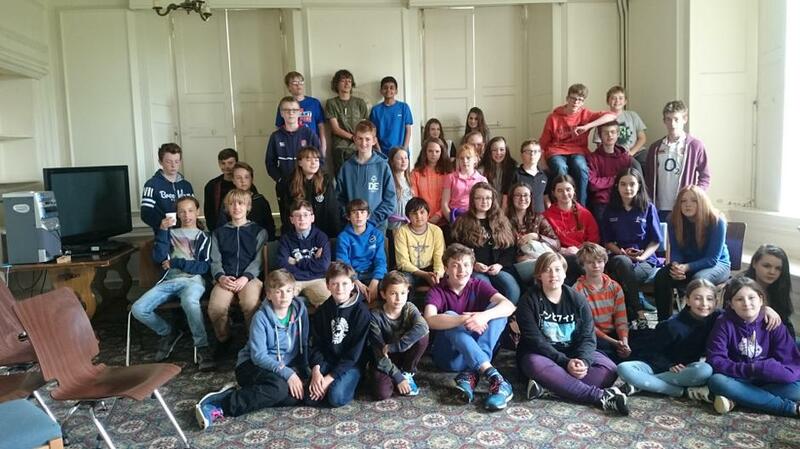 In May 2016, 16 students from across Years 7-9 attended a GIFT (International organisation that organises residential trips for gifted students) weekend at Grendon Hall in Northamptonshire. The students had been selected by their tutors on the basis that they had demonstrated the kinds of personalities and characteristics of Able and Ambitious students - hardworking, inquisitive, possessing analytical thought processes and determined. We were delighted that many students responded so enthusiastically to the invitation! The weekend provided a unique opportunity for students to select a number of enrichment workshops which included topics as diverse as: responding creatively to Kandinsky's art work; investigating the concepts of politics with a reference to 'fairness' and exploring basic architectural and engineering concepts before applying them to individual design and 3D structure construction. The feedback that we have received from both students and course facilitators has been very positive and we look forward to being able invite more students to similar events in the near future. Grendon Hall, Northamptonshire. Beautiful grounds, amazing seventeenth century manor and inspiring talks with enthusiastic lecturers. GIFT provide residential and day courses for the able and ambitious, one of which I was lucky enough to take part in. I stayed at Grendon Hall, and loved every minute of it. We had two day courses; my Saturday talk was on the Paradoxes of Time Travel, whilst my Sunday course focussed on the Canterbury Tales by Geoffrey Chaucer. We had plenty of free time to explore the grounds and sports facilities, and we were also graced with amazing weather which helped. The entire trip was absolutely fascinating; it was fantastic to be able to talk to people who were so obviously interested in their subjects. Gorgeous surroundings, inspiration company- what better way to spend a weekend in May? 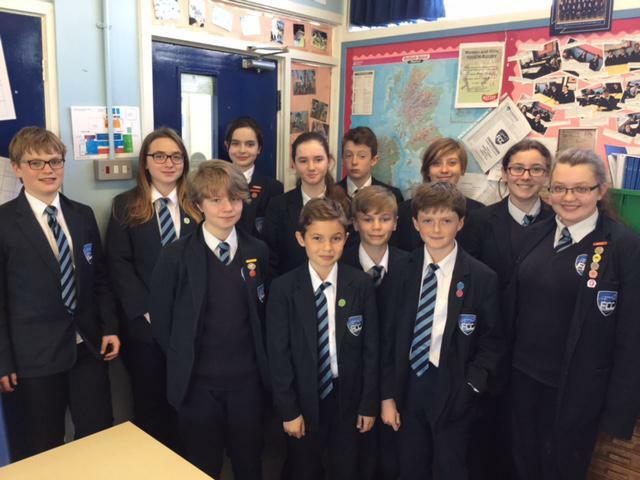 Some of the KS3 A&A students who attended the GIFT weekend.